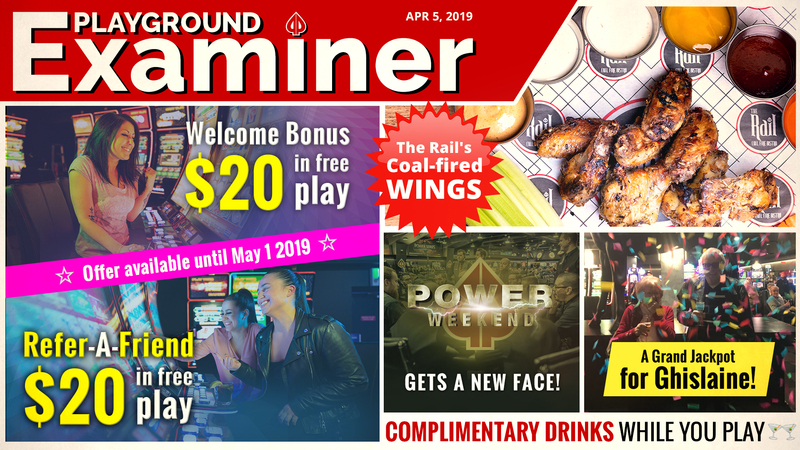 Playground is proud to announce two promotions in the Electronic Gaming space: the Welcome Bonus and the Refer-A-Friend program! 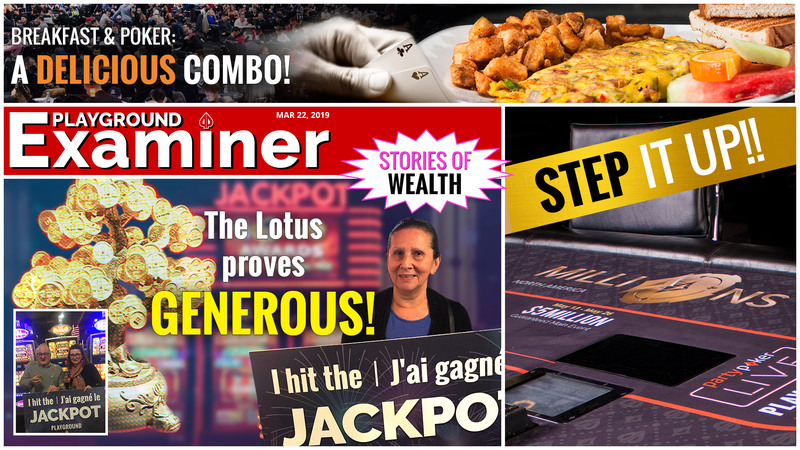 Both promos give out free play at our EGDs; a great way to start any gaming session! 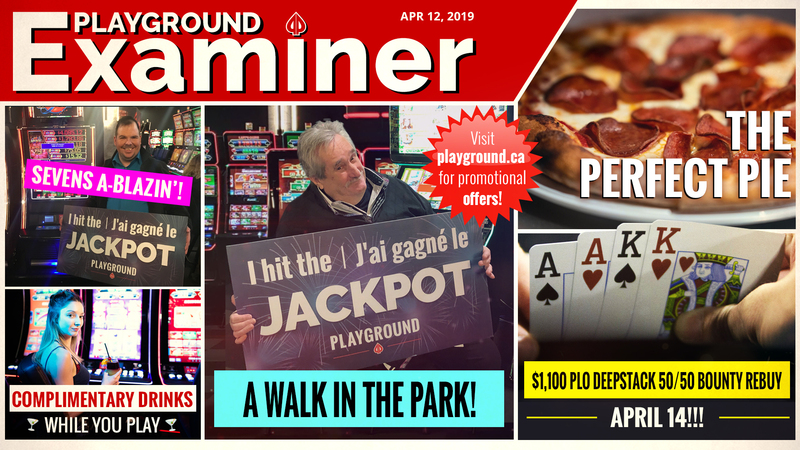 Playground’s Electronic Gaming Devices have been buzzing for almost four months, but with these new promos hitting the floor, the real buzz is about to begin! 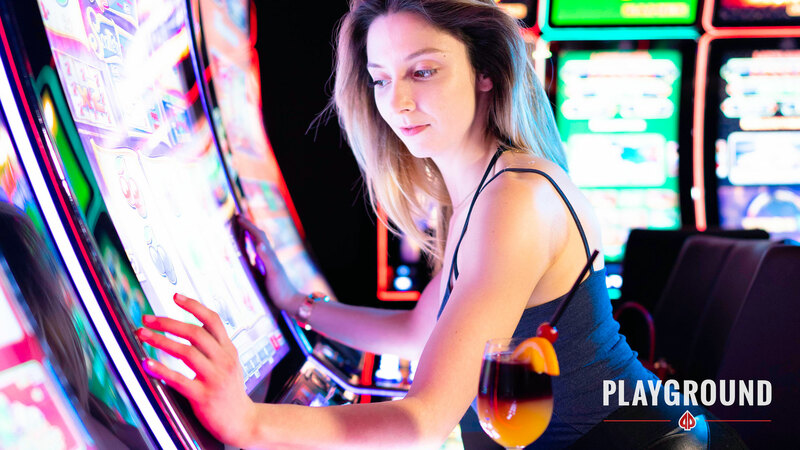 All new members receive $20 in free play, to be used on the EGD of your choice! As soon as you sign up at our Player Rewards desk, you will be handed a $20 voucher. You can then make your way to the cashier to redeem it! 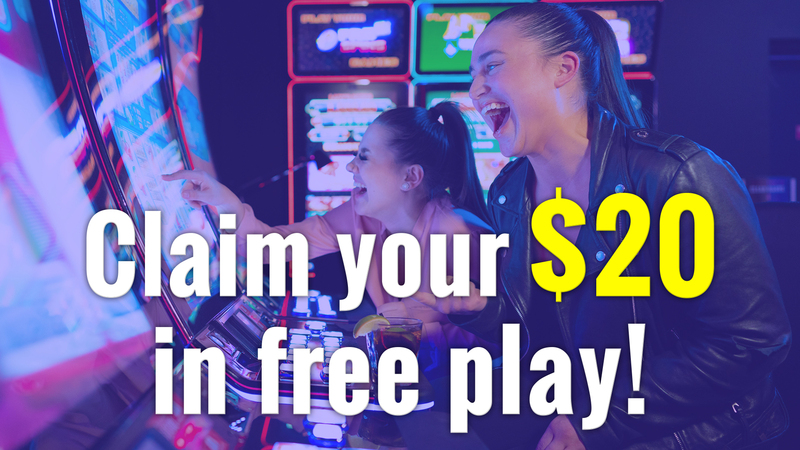 Collect $20 in free play for every friend that you bring to Playground! 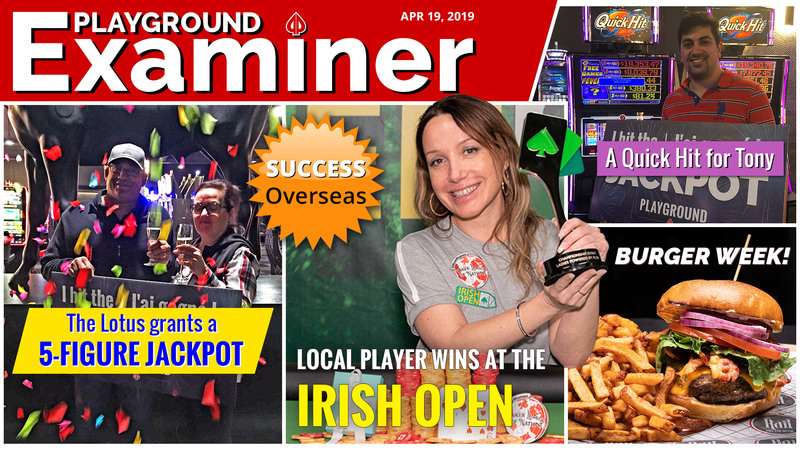 Show up at the Player Rewards desk with your friend(s), tell the attendant that you wish to refer your entourage, and you will be handed a $20 free-play voucher for each new player that came with you (limit of five (5) $20 vouchers per client, per visit). And don’t forget, your friends will get the Welcome Bonus as well! Both promotions expire on May 1, 2019, which leaves plenty of time to get a group together and introduce them to the Playground experience: the best service north of Vegas!